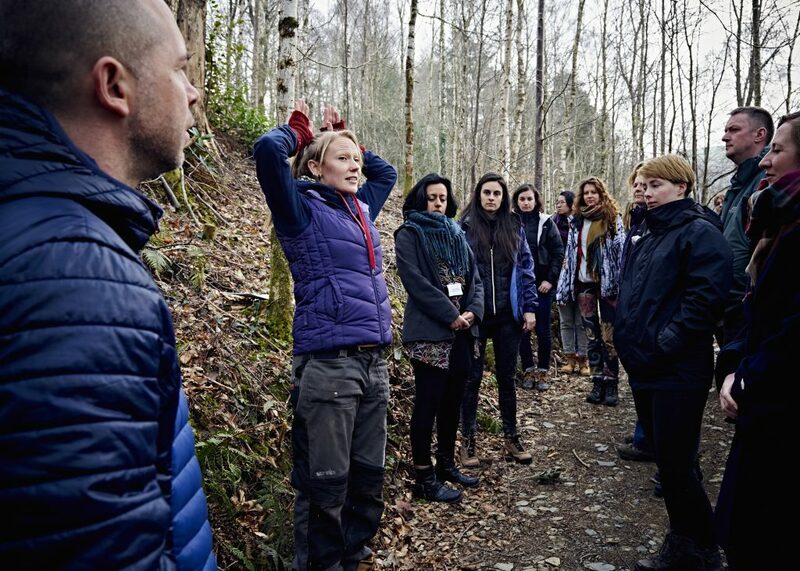 Applications are now open for the second Creative Climate Leadership (CCL) Training Course, our leadership development programme for cultural professionals and artists to explore the role of culture and creativity in responding to climate change and environmental challenges. – Bring together a range of expert guest speakers to share case studies, research and practical approaches drawing on their personal experience. – Help you work past roadblocks and challenges in embedding environmental sustainability in their workshop. – Support your ongoing learning and exchange through an alumni network. Climate change is a cultural challenge. In the broadest definition, culture shapes our deepest identities and values: who we are, where we belong and how we live. And, in the narrow definition – our heritage, arts and creative sectors – culture reflects, gathers and shapes our identities and values in unique ways. Culture and the arts help us to understand ourselves in relation to the world around us beyond the political, scientific, technical or economic. We believe that climate change is driven by outworn cultural values and that it can only be tackled effectively by deploying culture and creativity. The Paris Agreement came into force in 2016, committing world leaders to keep global warming below 2°C. There is now a need for creative and collaborative leadership to enable its success. Creative Climate Leadership recognises the unique role of culture to influence new ways of being, doing and thinking, and supports creative professionals to apply these abilities to the climate challenge through a programme of events, training programmes and policy labs. A huge amount of work has been provided by the facilitator team to provide such unique content. Cohesion of the team, fluidity in the way each person was alternatively presenting, different topics, capacity of integrating participants’ remarks into the next steps of the programme. Apply to join us in Koper, Slovenia from 8-14 October 2017. We will be making a limited number of grants available for individuals and small business owners who can demonstrate that they could not otherwise attend the course at cost. The course costs 750€ to paying participants. The deadline for applications is midnight (GMT) on 30 July 2017. Talk to us using #ccleaders. Contact ccl@juliesbicycle.com to find out more.